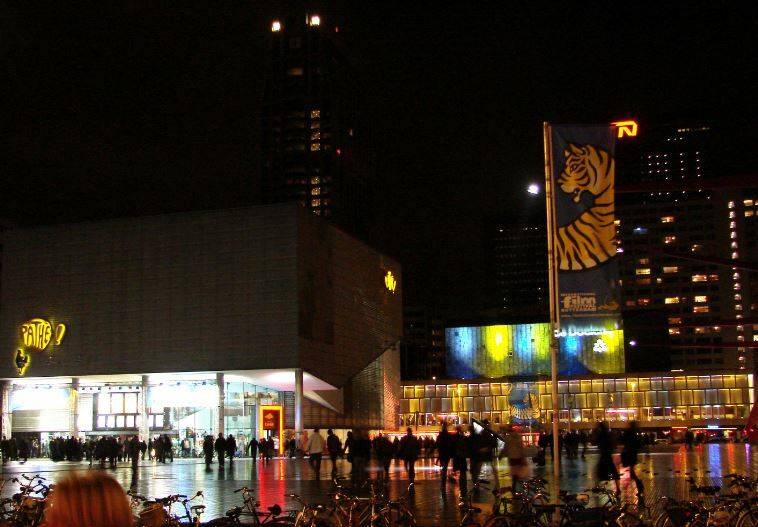 The International Film Festival Rotterdam is the largest film festival in the Netherlands. During the festival about 500 long and short film will be shown, coming from all parts of the world. The smaller, independent and artistic film are discussed here and take an important place. This film festival attracts many visitors every year, including many directors and film professionals from more than 50 countries. In addition to films, there are master classes, exhibitions and lots of fun parties. In addition to watching the films, you can also go well during the day, during the day and at night. At the film locations and in the Doelen you can go for food and drink and in the evening there are famous after-parties in the Rotterdam theater. 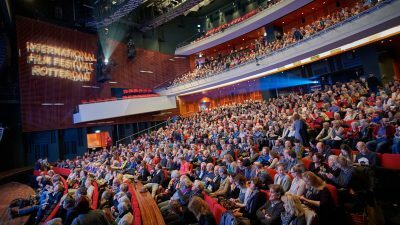 The heart of the film festival is formed by De Doelen, the Schouwburg and Pathé. These are all located at the Schouwburgplein. Films will also be screened in the Oude Luxor on the Kruiskade and the Cinerama cinema on the Westblaak. A little further away is the Theater Lantaren Venster, which is easily accessible by tram, metro or by bike in about 10 minutes. IFFR All current information about the film festival. And what about this ship? Sleepers offer IFFR attractively priced hotel rooms. Book here a room with your own bathroom. In the morning a delicious breakfast is waiting for you. During the IFFR the ships of Slaapschepen are located in Rotterdam. Attractively priced, the hotel ships include bed and breakfast. Are you coming with a group? Book a group accommodation, they have a cozy salon, enough cabins and a kitchen that you can use. Book your overnight stay here on a sleeping ship.